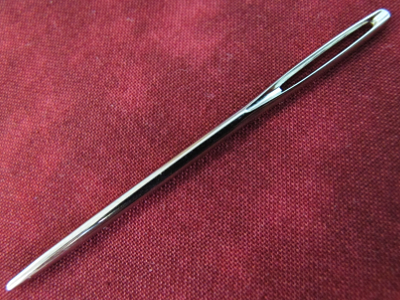 Size 13 tapestry needle. 2-3/4" long. Great Yarn needle. We also use it as a laying tool for ribbon and thread work.